As Seattle’s transit advocates, we often like to brainstorm about transit infrastructure because it generates discussions. It helps define what the region wants, and these discussions often drive politics. 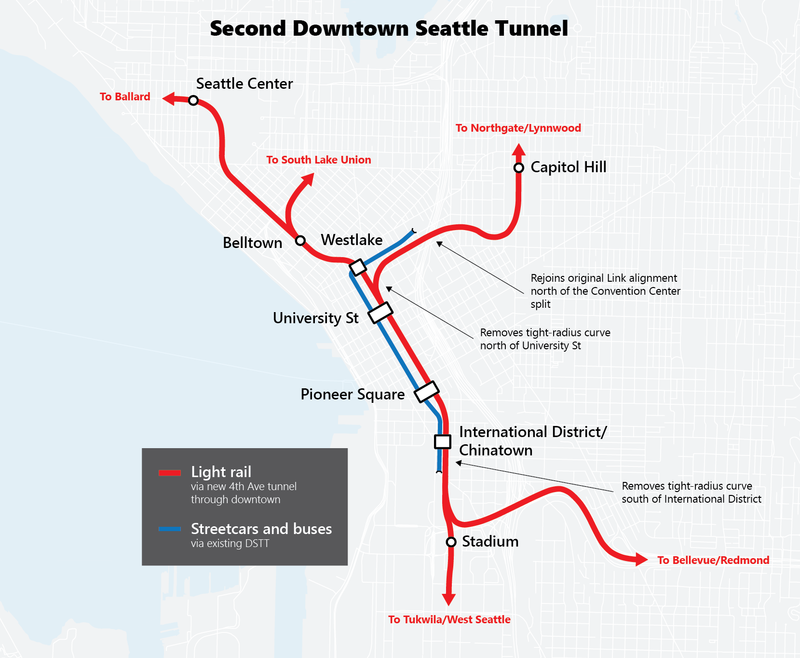 Light rail connections, BRT, and a second downtown tunnel are just some highlights of an ever-growing wish-list. Part of the reason is because specific objectives are not clearly defined before transit is built. There were never defined travel times or reliability requirements from the beginning. We simply said “Build BRT” and assumed that everything would work out. As a result, decision makers have leeway to push for more infill stations to satisfy a few constituents, because why not? There was no legal requirement for what the actual travel time between A and B should have been. It’s easy to backtrack and modify service objectives that were never well-defined in the first place. In part 1, we discussed how the limitations of our light rail system may impact its performance as a regional service. 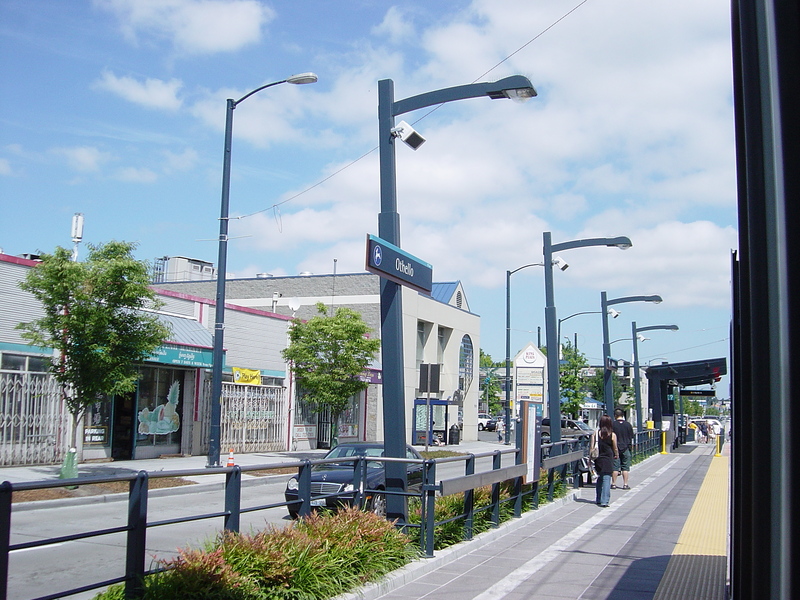 Now, we will highlight some potential issues within cities that we may face when our light rail capacity is adapted to serve high-demand suburban services. 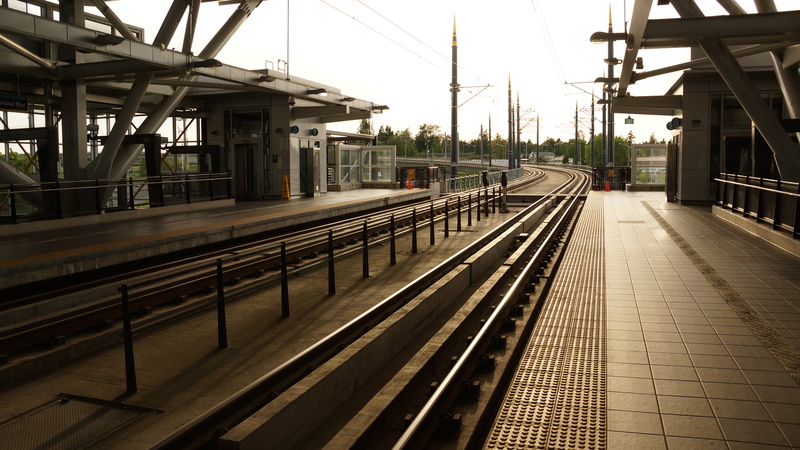 Light rail’s need to provide high capacity and reliable mobility for the region is supported by its infrastructure. When the infrastructure means “surface running”, such as on MLK, high capacity (i.e. longer trains) is accommodated by large stations and reliability is provided by long stretches of track with uninterrupted travel. Although this means that mobility to and from the neighborhood is improved (regional mobility), accessibility within the neighborhood may be compromised. 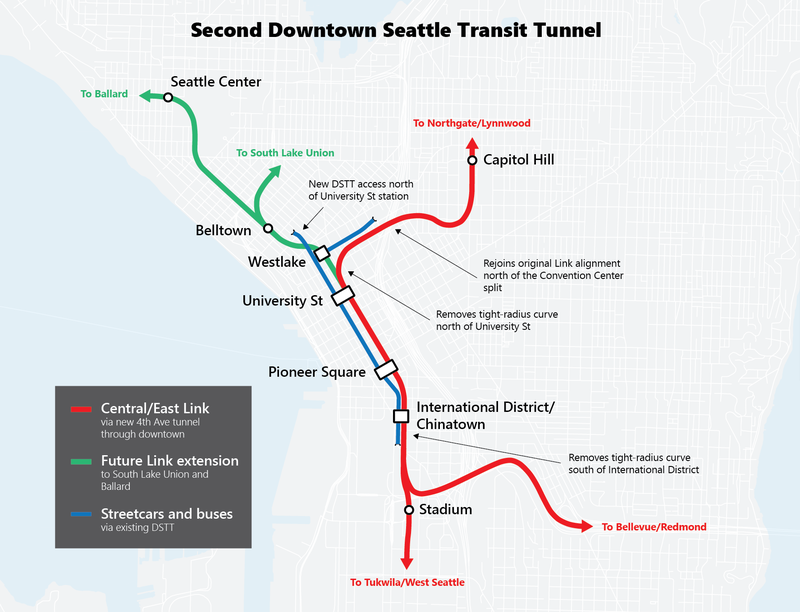 With light rail expansion and planning well on its way, things look positive for rail transport in the Puget Sound Region. The momentum and demand for rail-based transport in the region appears higher than ever, with residents beginning to realize that our current transport network is simply inadequate for the growth rate in this region. When a single fish truck can bring the region to hours of standstill, transport alternatives cannot come soon enough. However, as with every major project, there is always a time to step back and once again look at the big picture. What type of transport objectives are we trying to accomplish? What kind of connections and services do we need? But here is the biggest question that we need to answer before Sound Transit 3: What exactly are we building right now? The simple answer is, of course, light rail. The more complicated answer is that we are building a regional light rail network. And that could be a problem, because light rail vehicle technology is not intended for regional services. 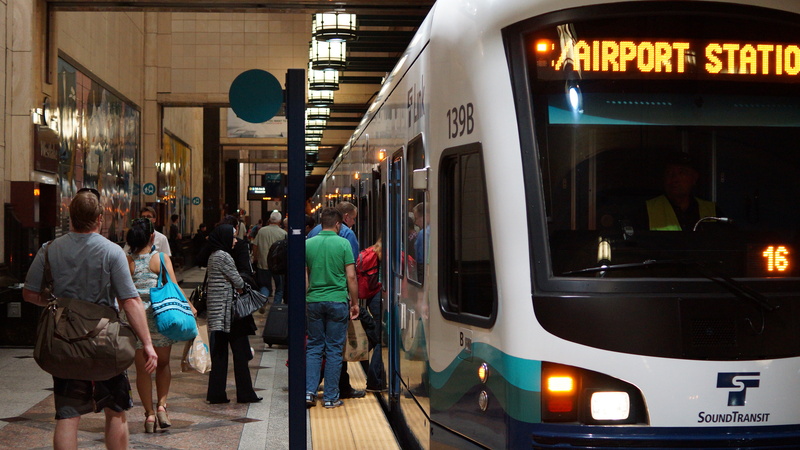 If Sound Transit pushes these vehicles to compete with cars between Everett and Seattle, or Tacoma and Seattle, it will have to find a delicate compromise between competitive travel times and travel time reliability. Let’s discuss why.